This one comes as a recommendation from a sushi shop that was a recommendation from a ramen shop. Funny how these things work. 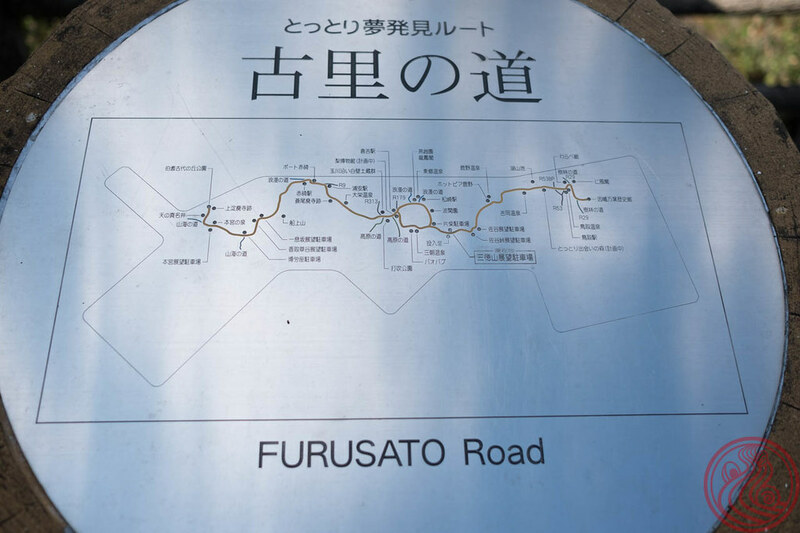 Located just up the hill from Shibuya Station, the location is prime. It seems like there has been a shop here for some time. 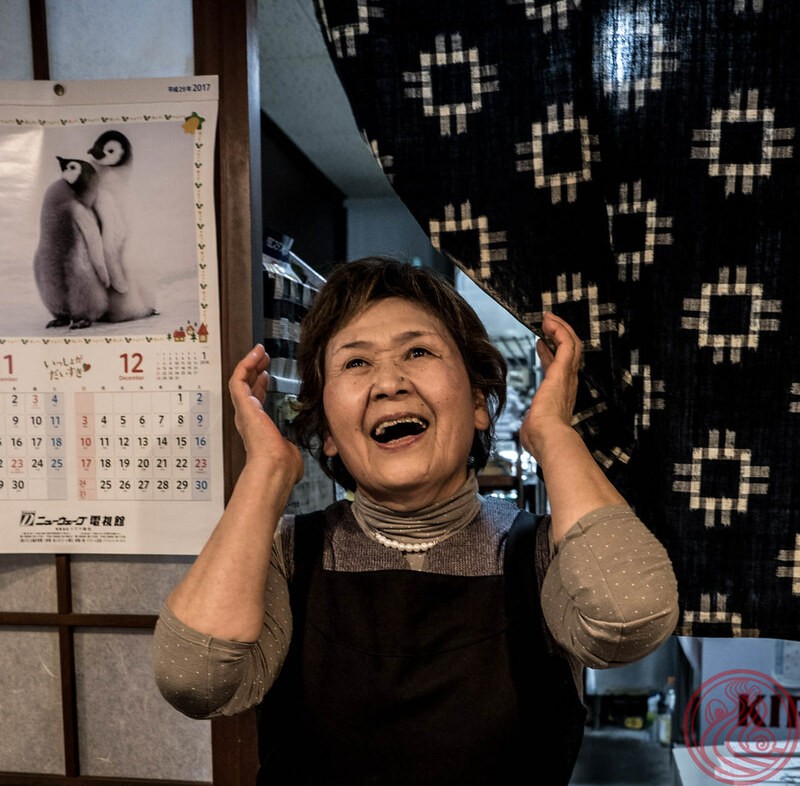 Before being a ramen shop, this was an old school Japanese kisaten, or coffee shop. Think coffee and cigarettes. This ramen shop's mantra has to do with minerals. For a healthy diet, we should be consuming quality food that is high in minerals. 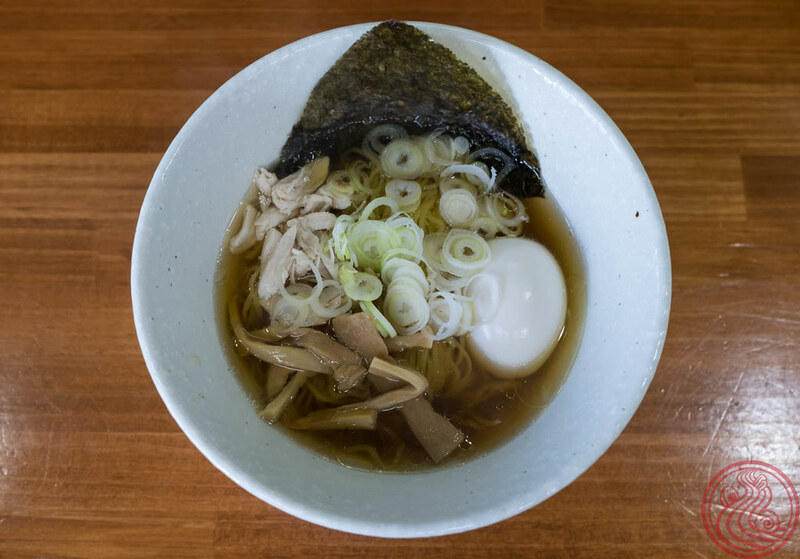 While many chain shops and convenience stores stock food low in minerals, Art Masashiya prides themselves on a mineral-rich bowl of ramen. All natural ingredients, including some deep shoyu from Shodoshima, one of Japan's most famous (and remote) soy sauce producing regions. 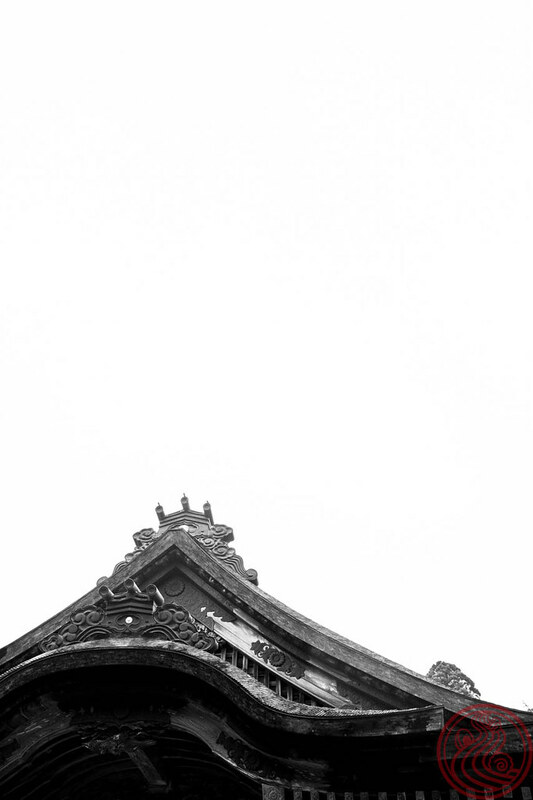 The fried egg triangle makes this photo instantly recognizable to this shop. And keep in mind this is a lunch only spot. 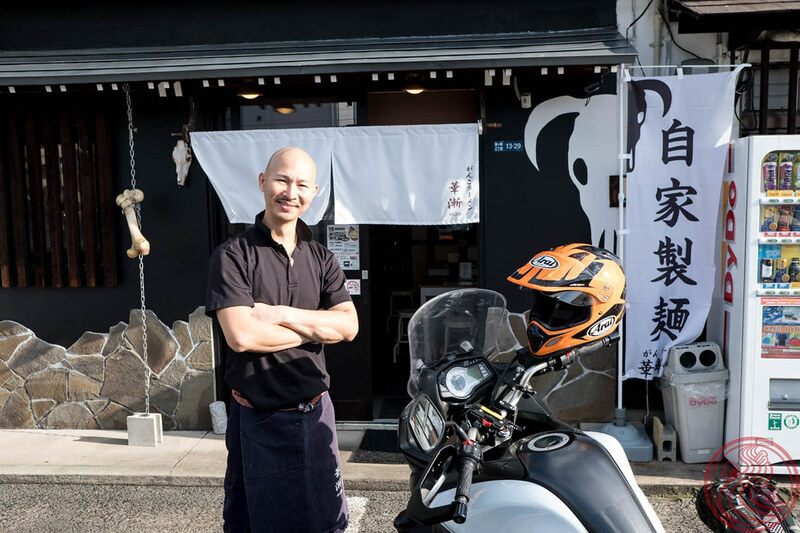 Another new shop from Shono-san, the master behind seven shops (as of 2017). Like all of his ventures, each one is a different concept. 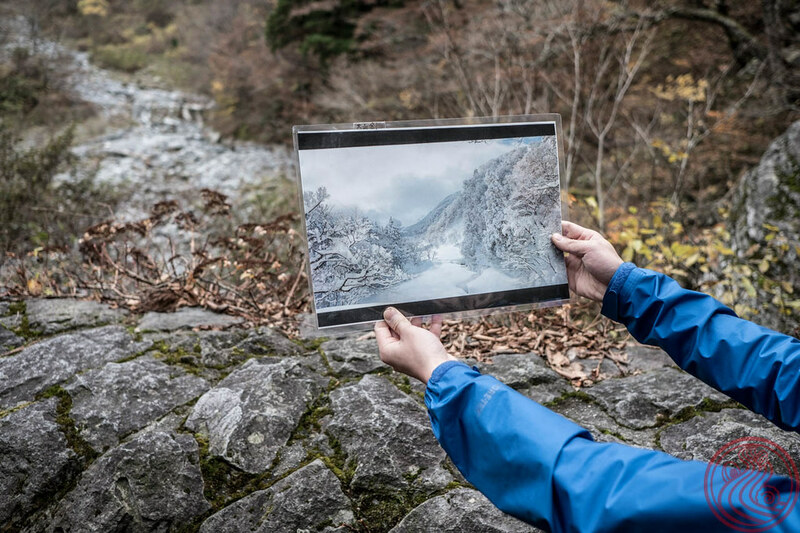 But first, we have to look at the location. Right under the tracks of the Chuo Line in Asagaya, just west of Shinjuku. There is a new construction trend around Tokyo to build stylish mini-malls under the tracks next to minor stations, and fill the shops with good restaurants and stores. 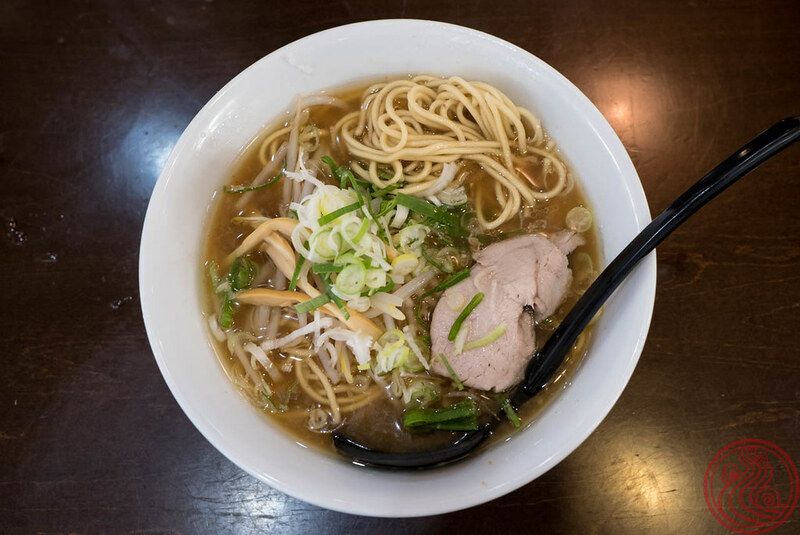 You mostly find bistros and western cuisine, so it is nice to see a great ramen shop at this one. Being a Mensho Group shop, noodles are very important. This automatic stone grinder helps make some of the fresh ground flour that is mixed into the noodles. Wheat, like coffee, has a much more vivid aroma when it is freshly ground. 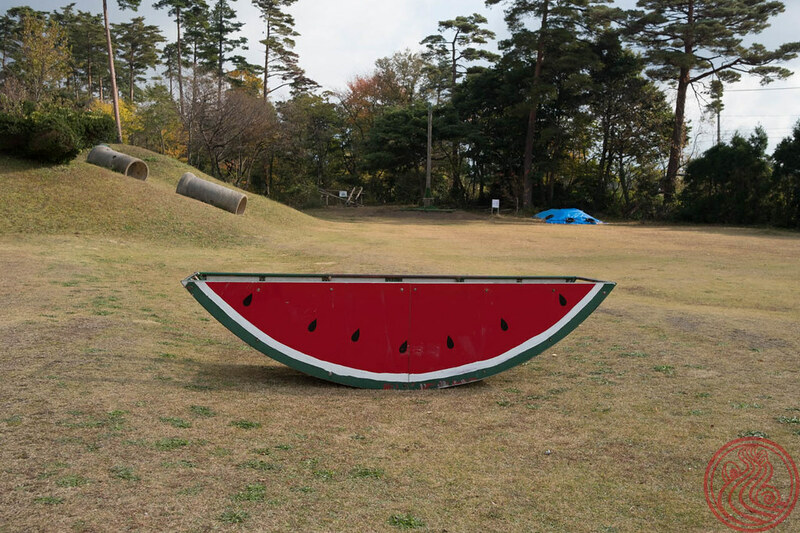 Shono-san has been pushing the farm-to-bowl concept at all of his new shops. I got some backlash when I made a YouTube video (see it here) and referred to the this buzzword. 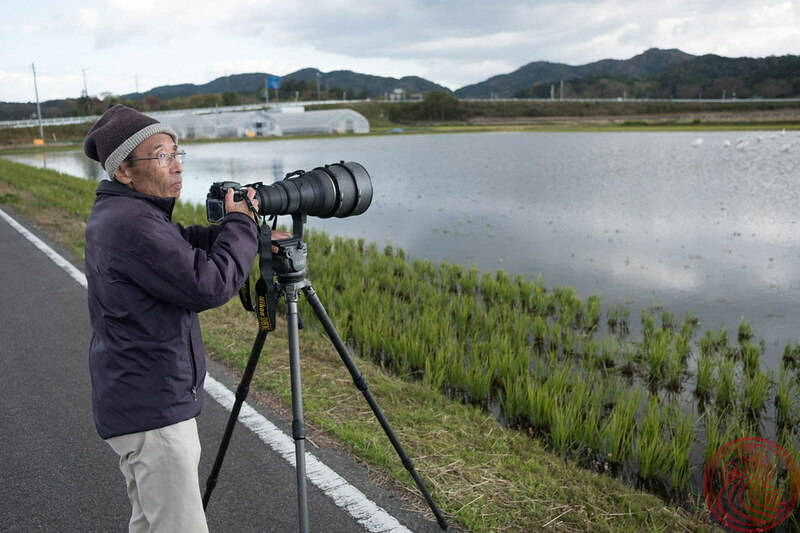 Sure, it has become a bit pretentious in America, but out here in Japan it just means that he travels around the country meeting with producers and sourcing some quality stuff. According to the number of dislikes on that video, 24 people would rather save a buck and eat genetically engineered, mass-produced ingredients. But I digress. The ramen here needs to be addressed. It is wonderful. The shop's signature dish is the ぶどう山椒の麻婆麺, a semi-spicy soup flavored with Japanese green sansho, one of my favorite ingredients. Fried burdock root and eggplant round out the toppings. The soup is a pleasant chicken, dashi, and kale broth. Crushed this one without a problem. The sansho comes from a local producer in Wakayama Prefecture. カンジャ山椒園 to be exact. They also have some jars of the stuff you can purchase. Amazing. A bit bitter, a bit piquant. 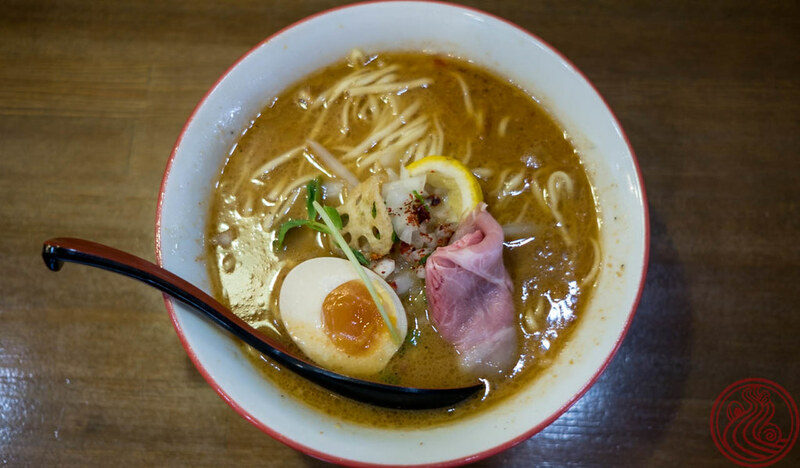 I should note that the shop also has a yuzu shio ramen, a ginger shoyu ramen, and a tomato ramen. Look who it is, Shono-san himself. And it's Luca from Casa Luca, straight from Italy! Thanks for joining me on my tour that day! I had no ramen plans. 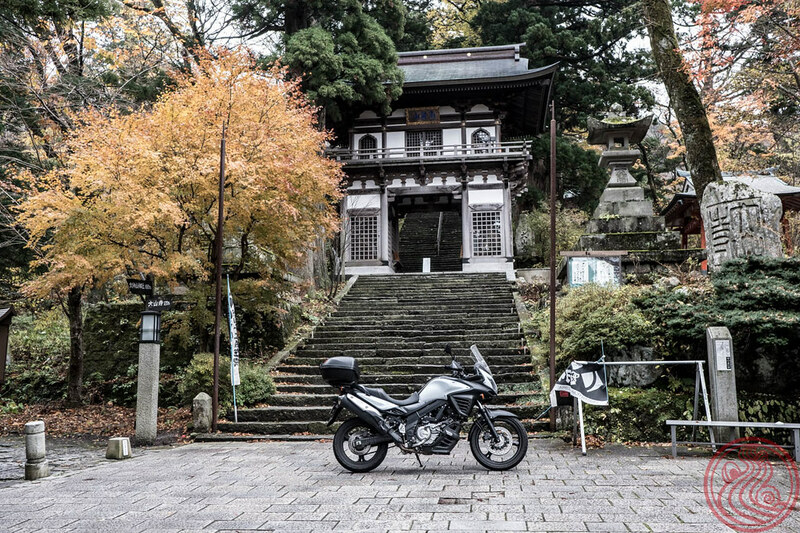 Just ride the motorcycle down Izu way, maybe eat some seafood, and then head for the hills. Then I saw it. Tantanmen in the middle of nowhere. 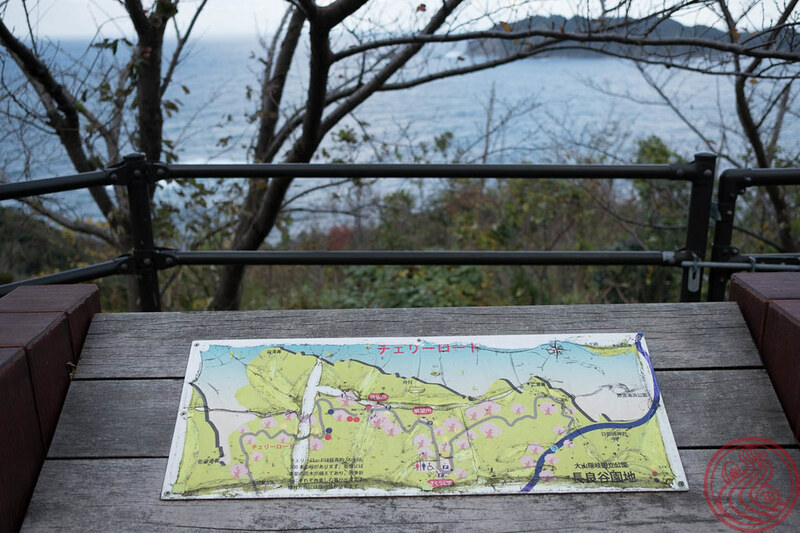 It isn't really the middle of nowhere, as any driving trip along the eastern side of Izu will have you somewhere near this spot. To be honest, my expectations were fairly low, but the charm of this spot was oozing. A bit of a hole in the wall, with a short counter and a table off to the side. 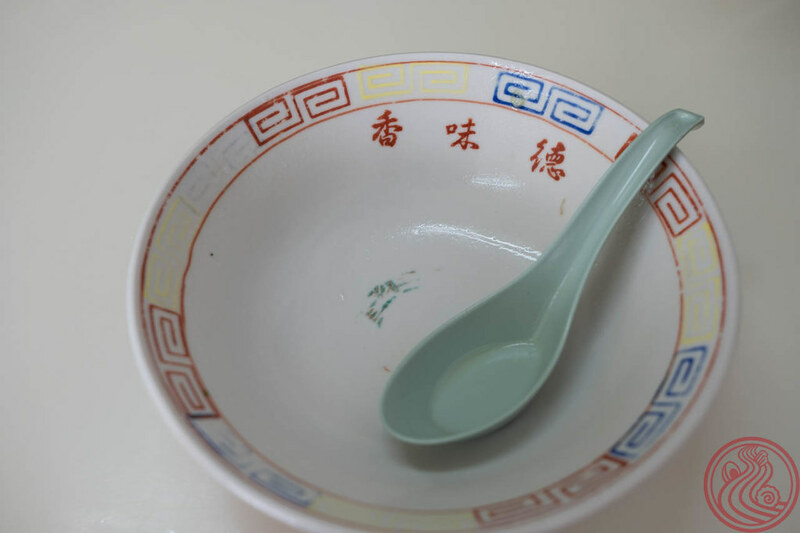 Inside, the elderly master and his wife greeted me with their special bowl. Not too spicy, with a grand amount of vegetables, an onsen egg, and even a wonton. These are things you usually pay extra for. You can choose your own level of spice, all the way up to 天国, heaven. Two levels before that and, according to the warnings, you'll probably be calling an ambulance. When I inquired, the master brought out the big guns. The lowly habanero pepper. At 100 to 300 thousand Scovilles, it's a baby next to the other stuff he had. A scorpion pepper. One and a half million Scoville units. That's 15 times as powerful as some habanero peppers. He keeps a plastic container of exotic peppers in the freezer, just in case. No, I didn't try any of these exotic peppers. He said that some spice nerds make regular journeys to his spot to destroy their bodies. Wow, hot! Living in Japan, my tolerance for spice has diminished. I used to put diced jalapenos in everything, and would hit any kind of meat with my homemade mango-habanero sauce (just make sure you remove all the seeds). But without access to capsaicin, the chemical that causes the sensation of heat in food, I've become almost childlike in my love for spice. Time to ask his source for scorpion peppers, I guess. What is Ramen Riders? Well, I started a project this year to visit all 47 prefectures in Japan by motorcycle, eat some of the best ramen, and document it with videos for my YouTube channel. Simple enough, and I've done 14 or 15 prefectures since May. I just haven't actually edited the footage. Hopefully I'll get around to that in the new year's down time. Stay tuned! 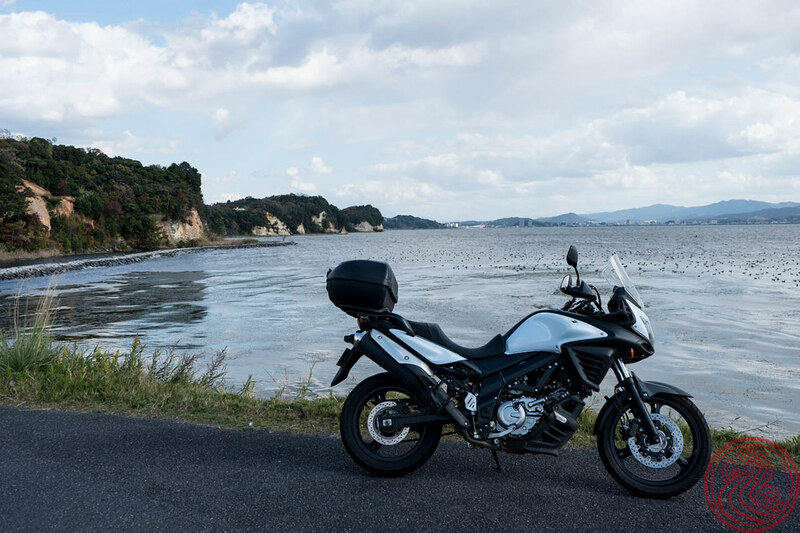 One of the more difficult to ride to prefecture is Tottori, northwest of Osaka and Kobe. 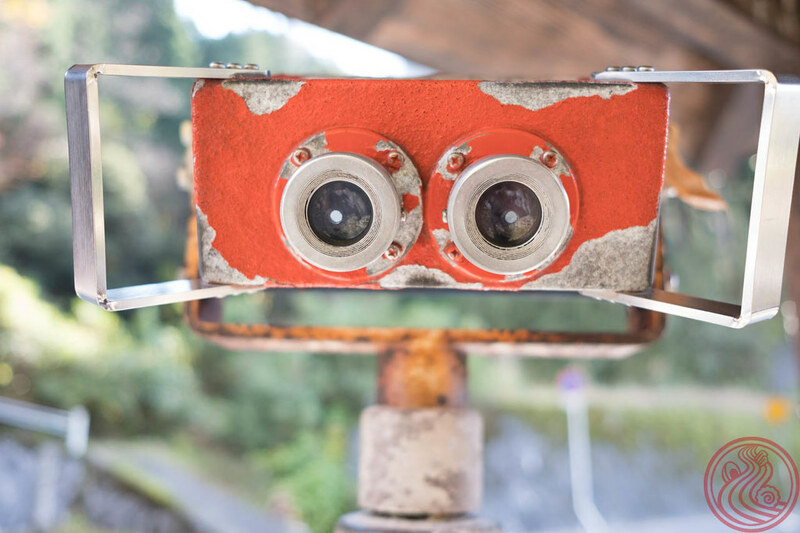 At around 700km from Tokyo, it isn't something you do lightly. Luckily, flying and renting is an option. There is a new motorcycle rental game in town. I used Best Bike to get myself a sweet ride. They have self-service rentals from airports all over Japan. And English speaking staff. You'll have to set things up ahead of time by sending them digital copies of your driving license, but I just rolled into the airport, found the bike, and drove off! On a fairly new Suzuki V-Strom 650. Smooth bike, with just enough power to keep a spirited pace through the mountains. It even came standard with a topcase for my luggage and a phone holder for GPS. 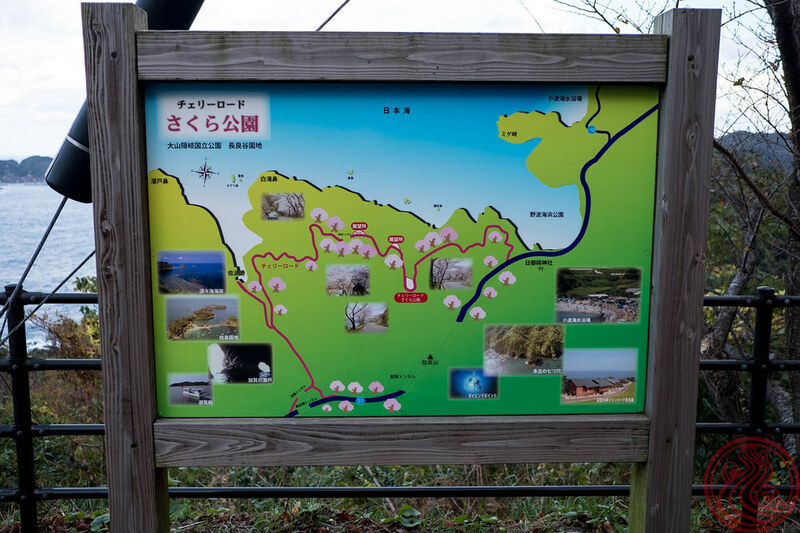 As I had never really traveled much around the countryside of Tottori, I stopped into the Kurayoshi Station Tourist Information Center to ask for suggestions. Local Mt. Daisen was in full autumn colors in the middle of November, and with a bike you can really check it out from different angles. The info center even suggested the best route from their shop to some vantage points. But first, a quick detour! Ramen at Morita (味 もり多). 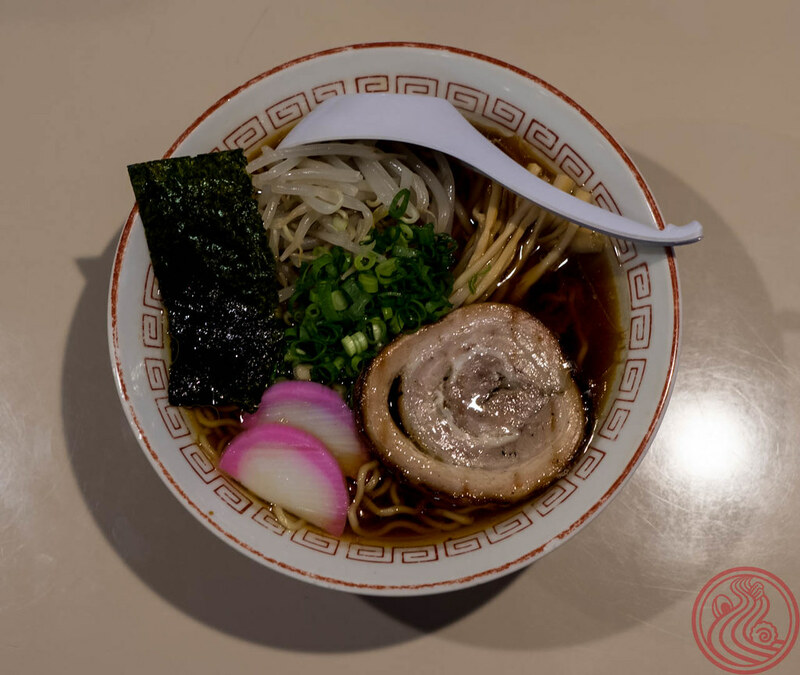 Tottori is famous for beef ramen, and this tiny, off-the-main-road spot was a good intro to it. Chashu made right. The master was a hoot! Mid-November is crisp, but my heavy riding gear, without the liners, was enough to keep comfortable. Keep in mind that weather is very unpredictable in Tottori, much more so than other parts of the country. Heavy rain was forecast for my entire three days, but I barely felt a drop. 晴れ男. 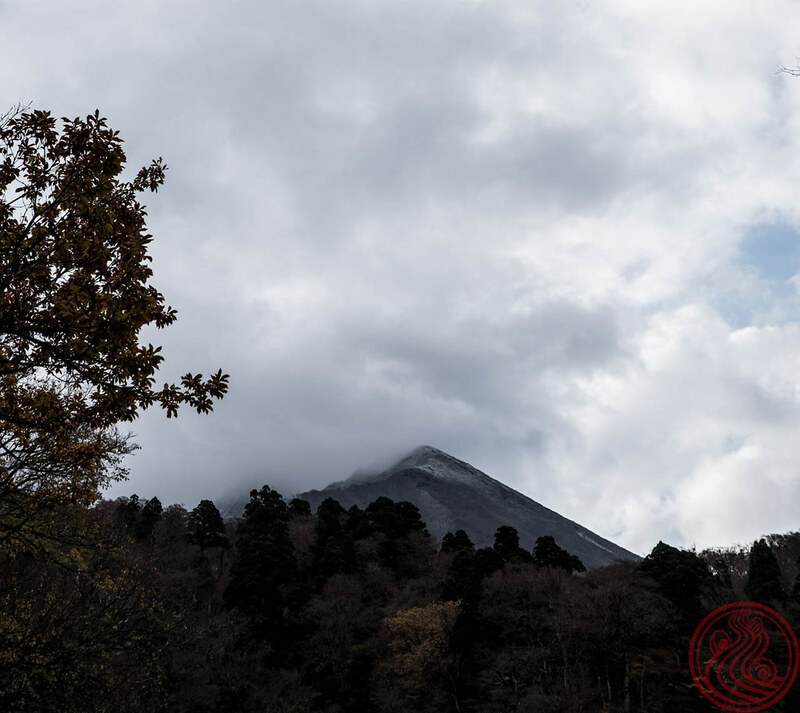 Daisen is the famous mountain, and Daisen-ji Temple is the famous temple at the base. 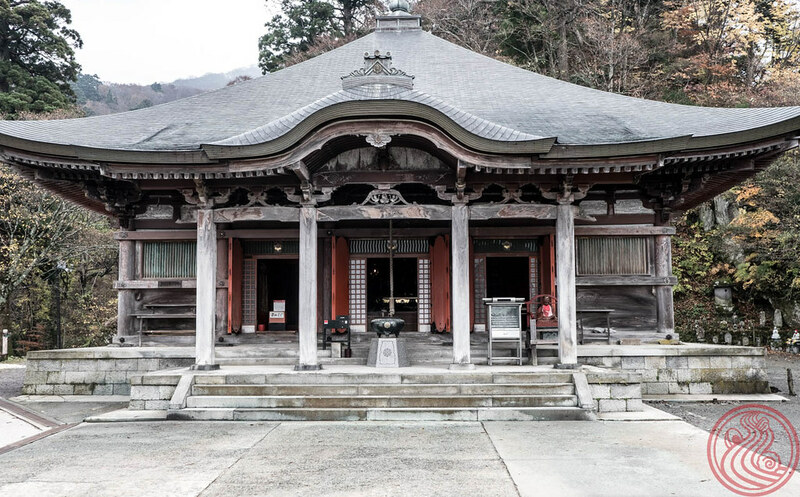 This temple was once a center for the Shugendo religion, and had command of over 100 smaller temples at the peak. 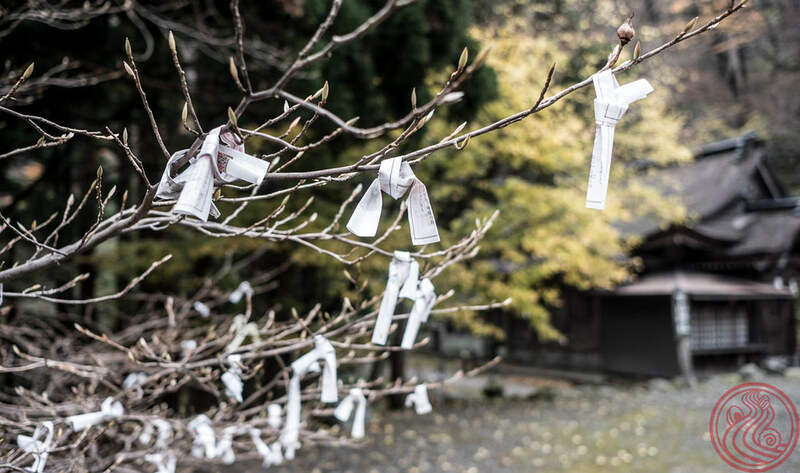 A must-hit if you have any interest in Japanese shrine and temple culture. Most of my friends that I ride with blast by these spots, stopping only to drink a can of coffee at roadside vending machines before hitting the tarmac. Personally, I don't like to ride more than 500km in a day (which many consider a lot), so frequent tourism stops are always a part of my riding. Apologies for the length of this post. It's only getting started. And apologies for the lack of full ramen reviews. I'll get to those eventually; my queue of reviews is massive these days. With a quick rub on the lucky Buddha (you rub whatever part of yourself you want to heal), I was off. 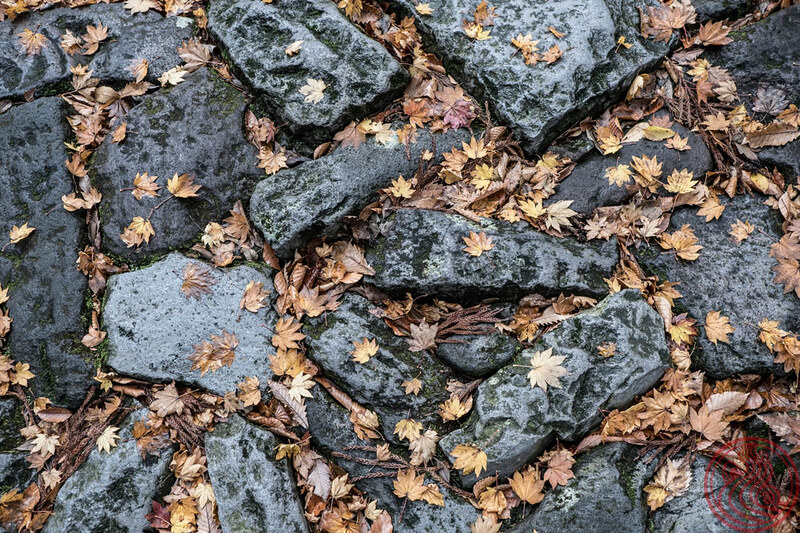 All of the roads in the area are stellar, just take care of wet leaves on the turns. And take care not to get distracted by little things like this, a secret tori gate. 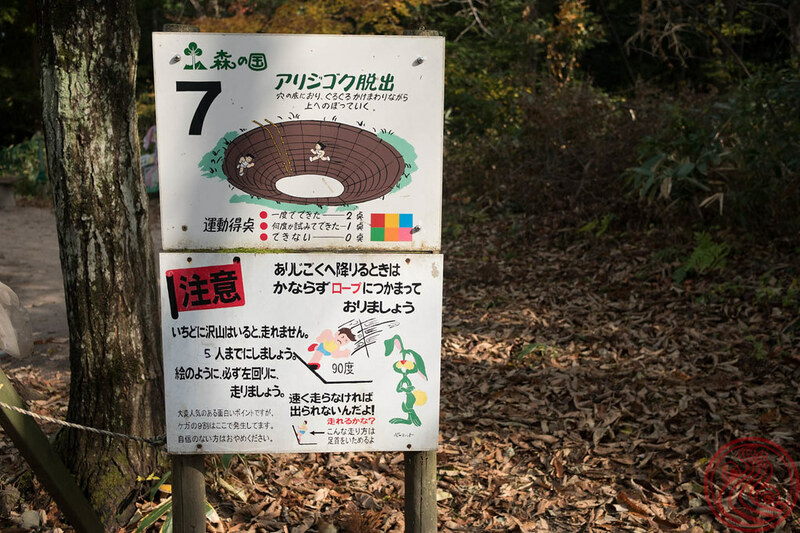 More exploring the area brought me to 森の国. Mori no Kuni is hard to explain. It's a park / campground / playground / activity site. 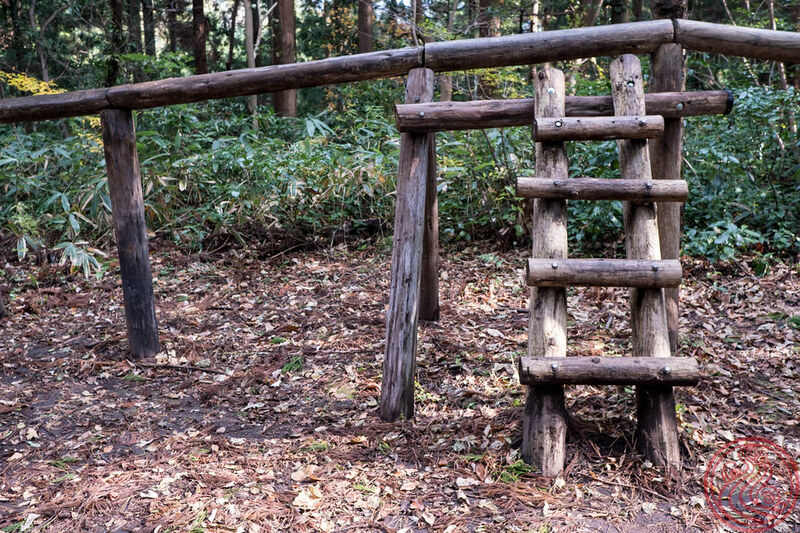 The whole place is filled with a wooden obstacle course that would make any American safety inspector have a heart attack. In other words, the most fun ever. 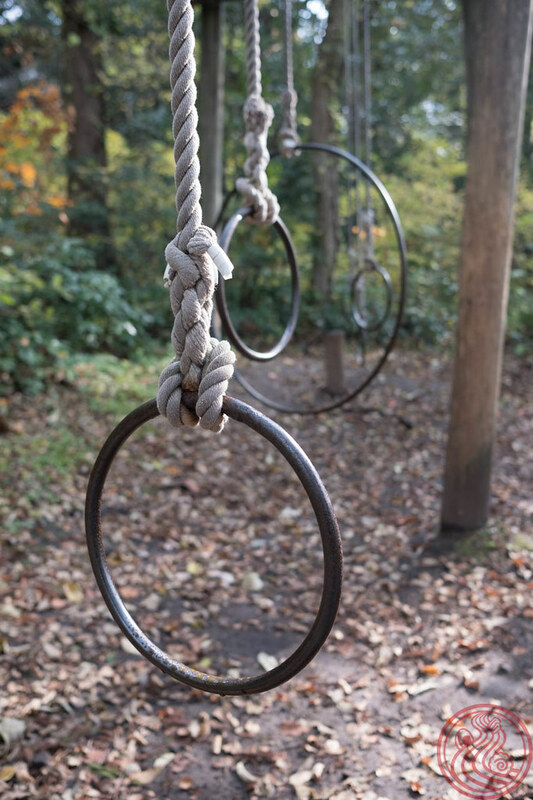 Slides, ropes, jungle gyms, ziplines, and four story tall swing structures everywhere. 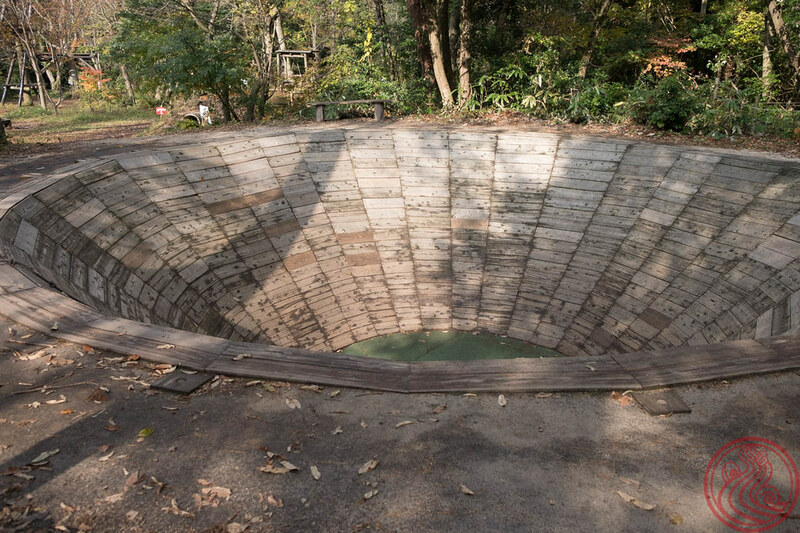 Whoah, I would love to take a little 250 dirt bike in there. This would be a great spot for camping with the bike, if it wasn't just a bit nippy when I was here. Summer checklist for sure. 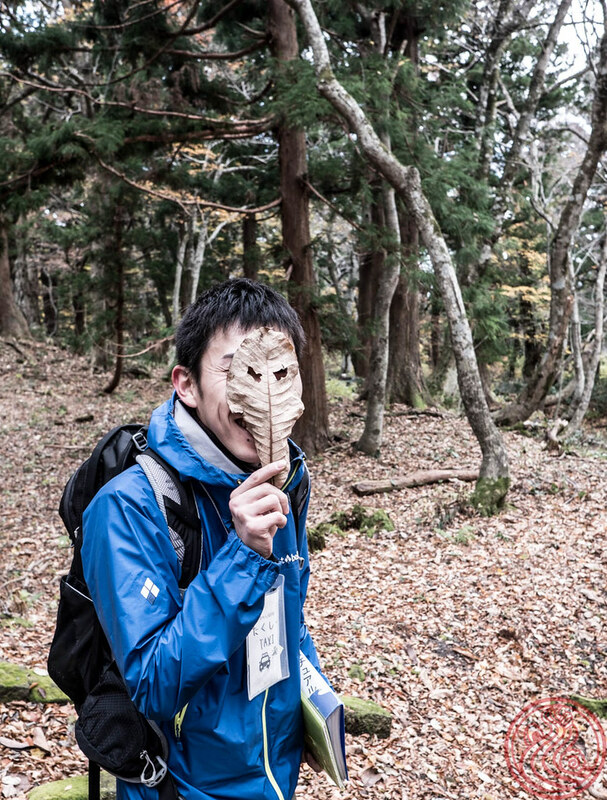 Something else cool at Mori no Kuni are the guided walking tours. 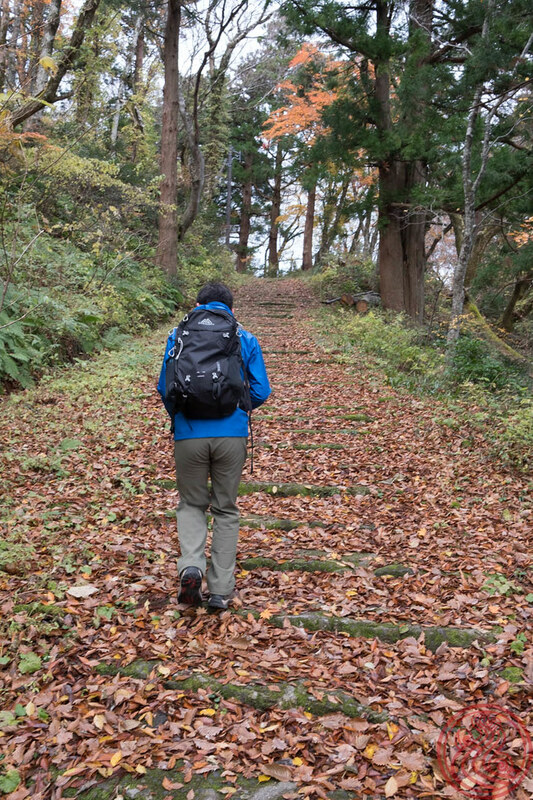 Called 大山ぶなの森ウォーク, which means Daisen beech forest walks, they will take you out to whatever area is looking good that day. 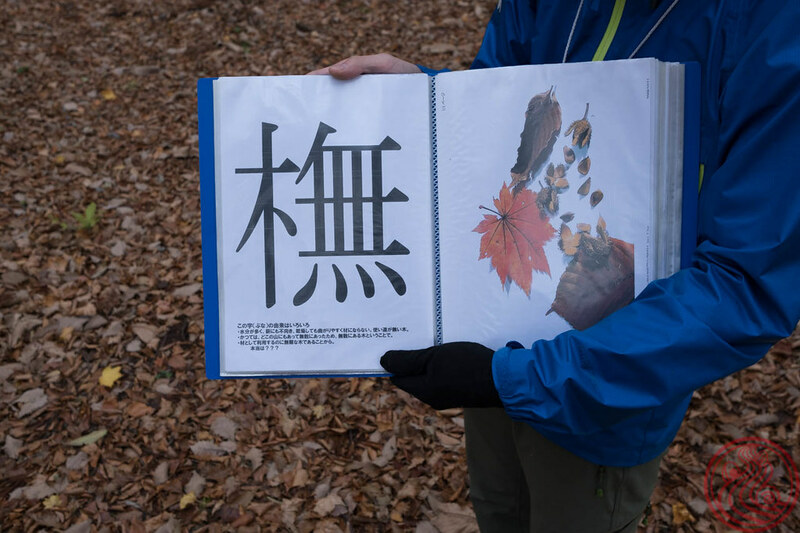 My guide, who goes by たくし (Taxi), took me on a two hour nature walk. 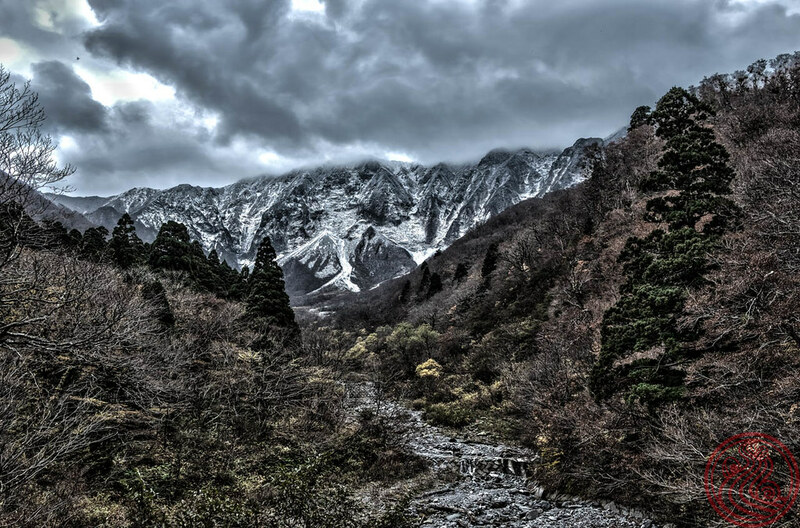 Actually, I was going to try and hike Daisen, but was under-geared for the snow-dusted peak. A walking tour near the base is the next best thing. We visited Enryuin, a local temple famous for Yokai. 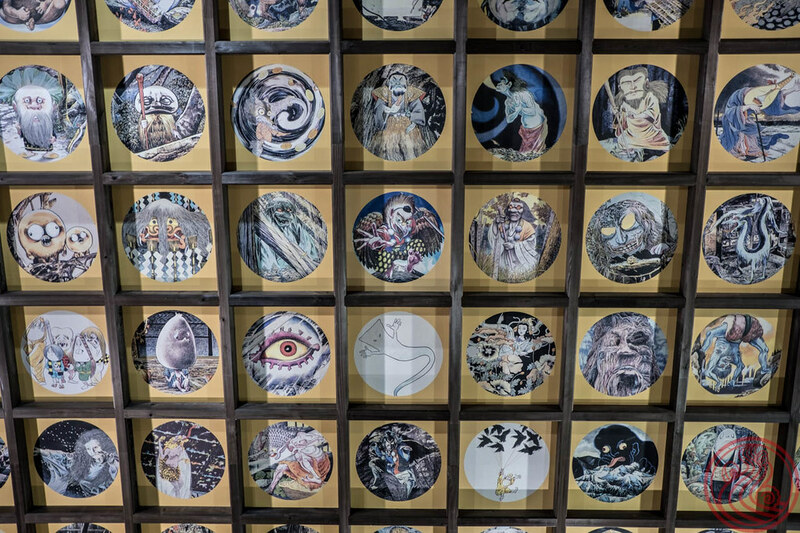 Yokai are Japanese spirits, and the entire ceiling of this temple is covered with famous ones from GeGeGe no Kitaro (ゲゲゲの鬼太郎), a manga series from 1960 written by Shigeru Mizuki, a local. Taxi asked me what kind of tour I wanted, so I got a custom nature-knowledge tour about local flora and fauna. His English was great. Again, fall season here is amazing. I'll pass on winter, but it looks legit as well. Saying goodbye to Daisen, I knew I had to crush another bowl. 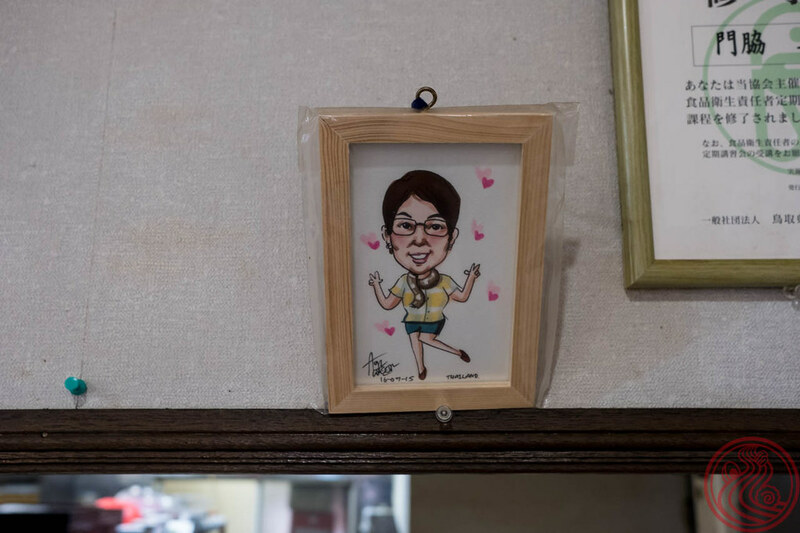 That's Masumi, the master at Masumi (満洲味), another beef ramen spot. Simple, local, good. 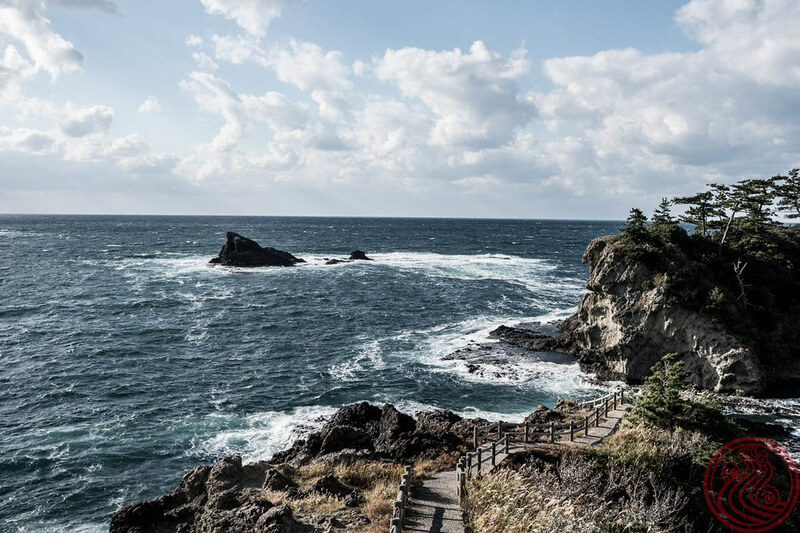 The next day I wanted a quick run around Shimane Prefecture, namely to visit a museum and the coast. What's this dude doing? Ran into this group of old camera geeks shooting some swans. Before arriving at the Adachi Museum of Art. 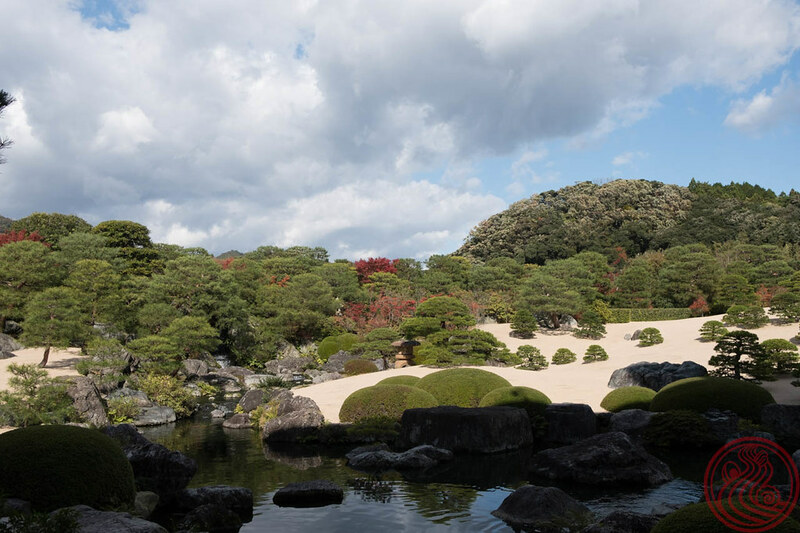 One of the most famous gardens in all of Japan, they held the title for 14 straight years. 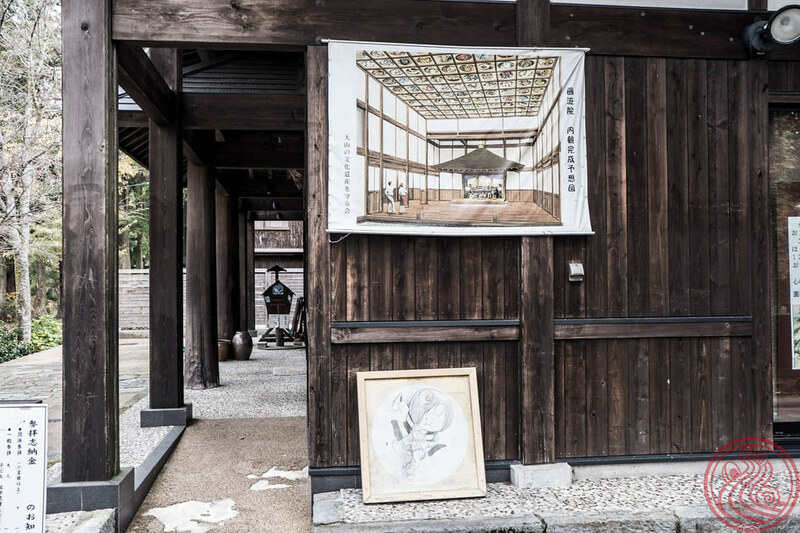 Photos aren't permitted of the art, but it is a seasonally rotating collection of Japanese paintings and temporary exhibitions. That garden though! Kamiari Seimen (かみあり製麺). This. Shop. Is. Legit. One of my favorite bowls of 2017. Shimane Prefecture, bordering Tottori on the west, is vast, so I'm glad this shop sits relatively close to my route. Oh, by the way, the local Yasuki expressway costs money to head into Shimane, but is free to and within Tottori! What gives Shimane? From here it was an easy route. Head up the 431, jump over to some coastal roads, then back to the 431 to Tottori. I found this epic road that fills with cherry blossoms in March. Return trip? Spent the night at a local business hotel, and was up at 7:00am for more riding. The problem with being a Ramen Rider is that most shops open at 11:00am. That is prime touring time, and you end up having to choose between riding with your friends, or ditching them to eat ramen. A real Sophie's choice. 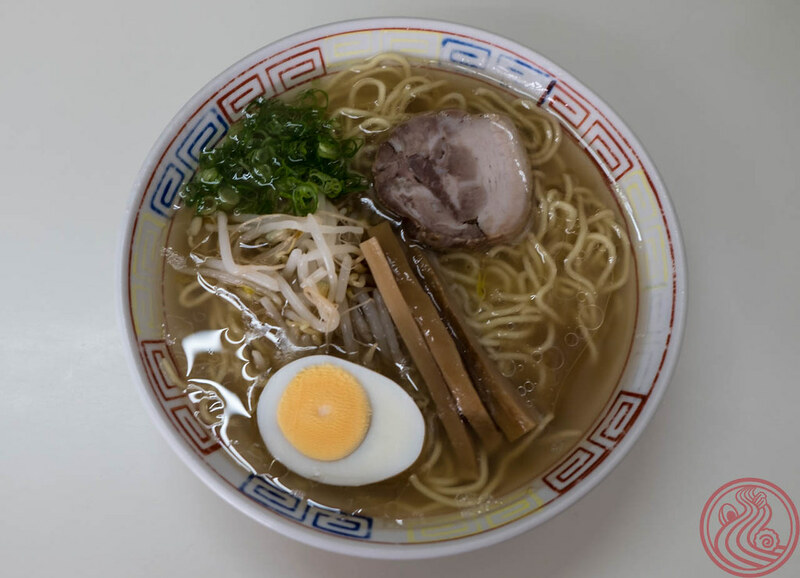 Well, Kazen (ラーメン華漸-KAZEN-) has you covered. They open from 7:00am, and serve an amazing bowl of asara (morning ramen) made with beef bones and local shimiji clams. Is this the best in Tottori? This is a mystery for Conan! 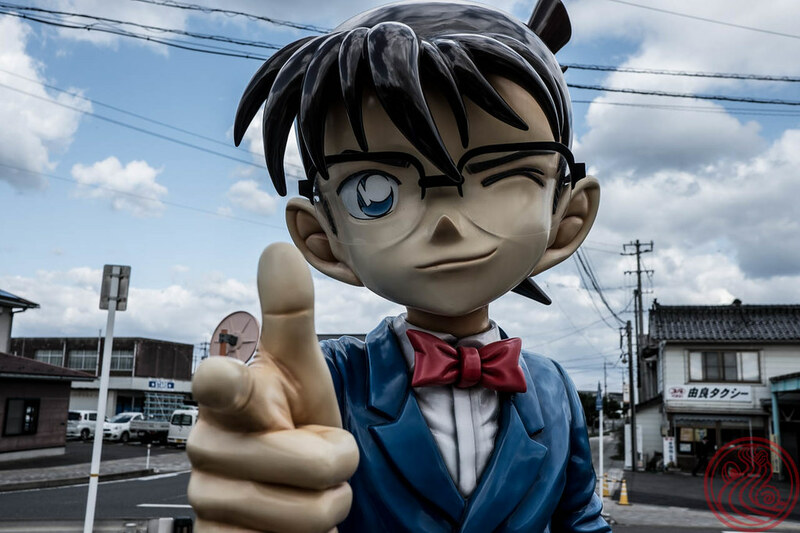 Detective Conan (名探偵コナン)is one of Japan's most famous manga comics, and Tottori is the author Gosho Aoyama's home prefecture. 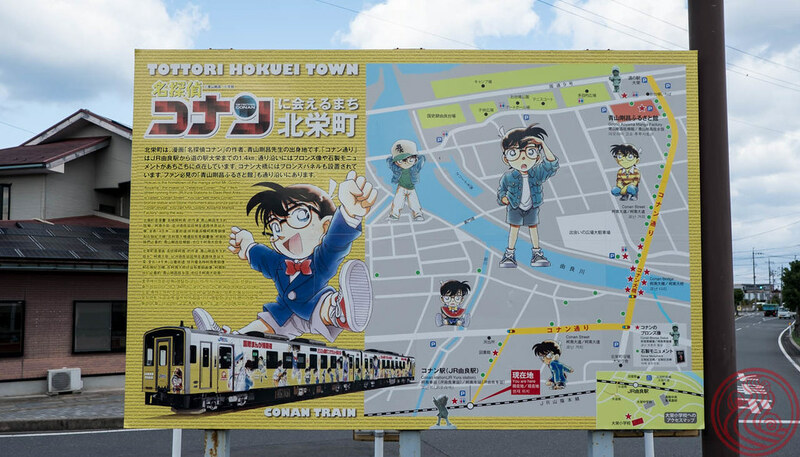 Not really my thing, but there is a famous ramen shop just seconds from the so called Conan Station (コナン駅). Kamitoku (香味徳) is another huge winner. Crushed it! I will write much more about these shops in the future, but for now let me say that Tottori ramen really surprised me. I've been to this prefecture numerous times, but always for work, and always just around Tottori Station. All the great shops are nowhere near where I was. Most people come to Tottori, eat some crab and visit the famous sand dunes, and call it a day. Do yourself a favor. 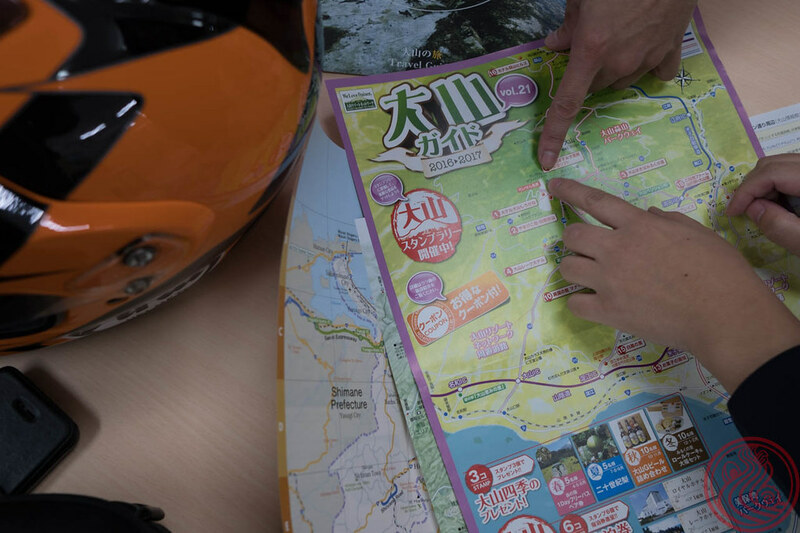 Rent a bike or car, tour the beautiful countryside, and slurp a couple stellar bowls of beef bone ramen. 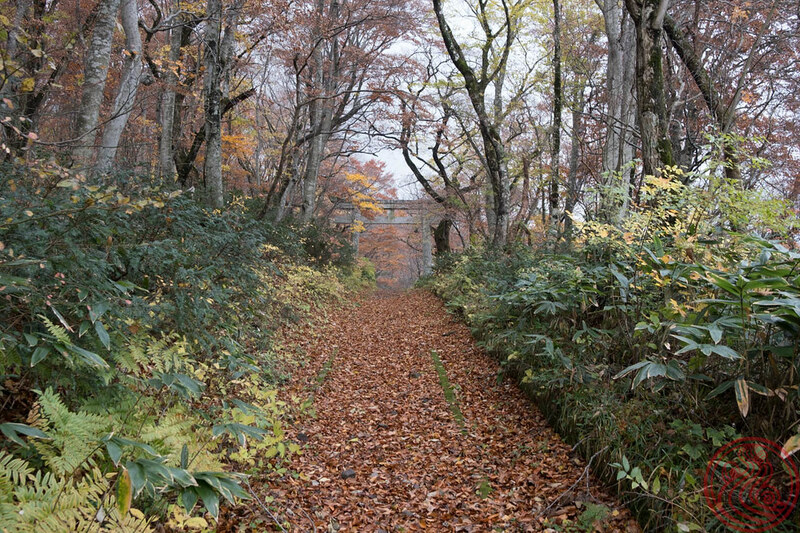 The 古里の道 is a named road that stretches from Misawa Onsen in the west toward the east. It just so happened that I could cruise this route and end up in the general vicinity of the airport to drop the bike off. I love these countryside roads. Well-maintained and not so crowded on a weekday, despite the perfect weather. 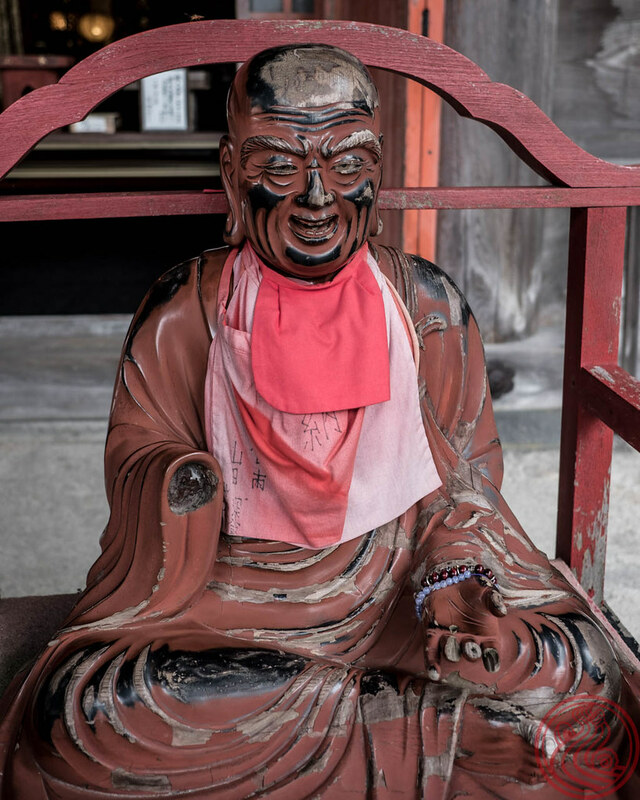 One spot along the road is the famous Mitokusan Sanbutuji Temple, called the most dangerous temple in Japan. You have to essentially climb a mountainside to get there. 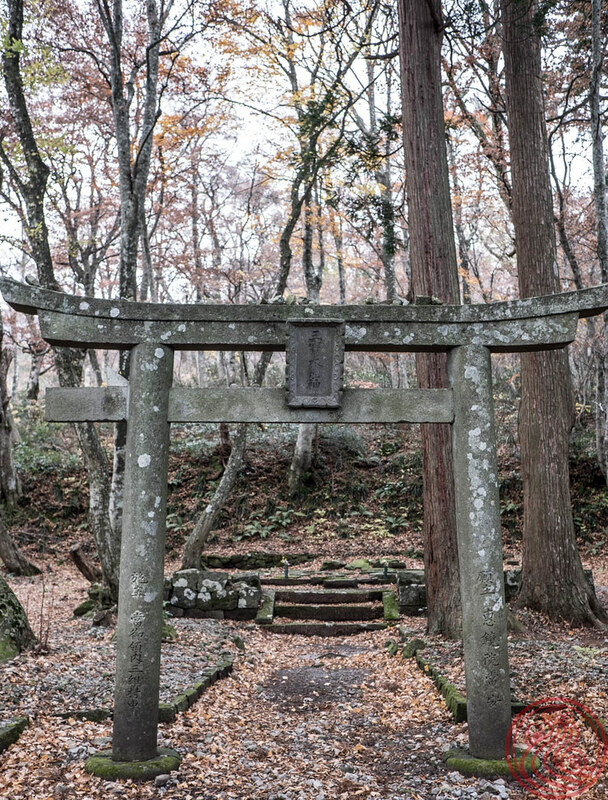 Sanbutsuji (三仏寺). 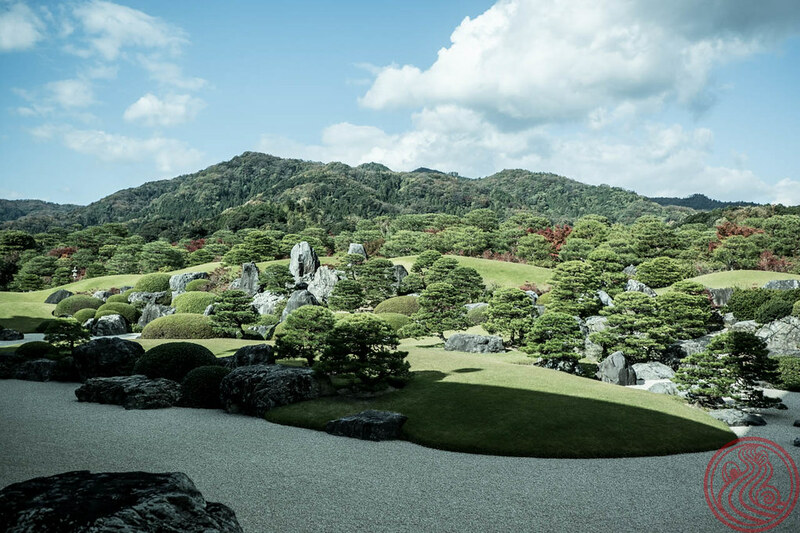 Built in 849, this is one of Japan's national treasures. I didn't have time to do the two hour round trip, so opted to stop on the side of the road and see the structure from a distance. Back on the road, I made it just in time to drop my bike off and catch the 3:30pm flight back to Tokyo. I thought three days would be perfect, but I could have stayed for a couple more. I didn't even come close to the famous Tottori Sand Dunes, didn't have a chance to eat any of the area's crab, and didn't soak in an onsen hot springs, of which there are many. 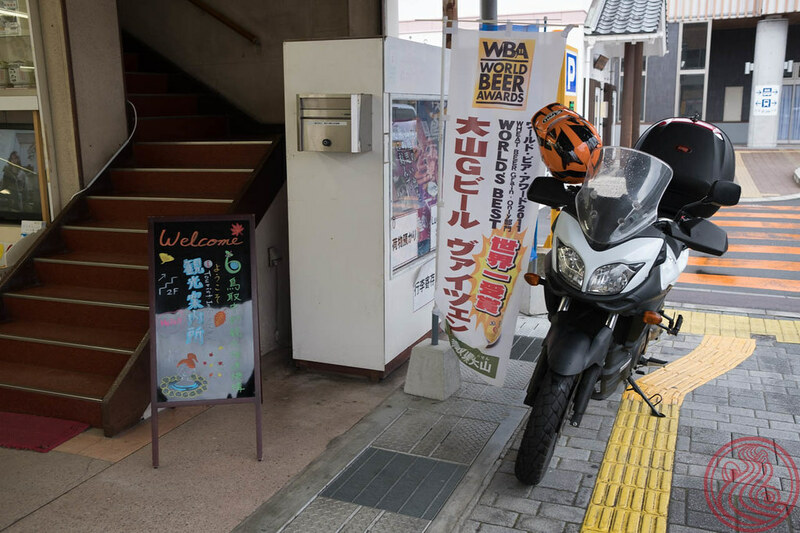 Well, the Ramen Rider still has to hit up neighboring Okayama and Yamaguchi, so I'll be back in the area before I know it!